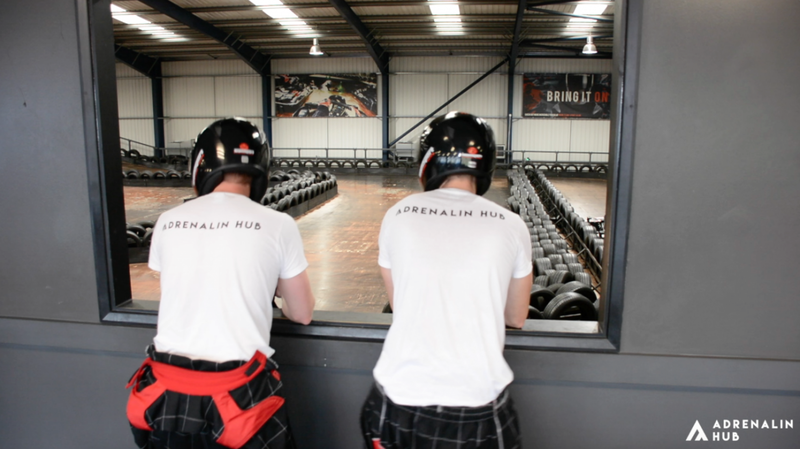 We send our Adrenalin Hub On Tour team to check out the go karting Reading experience. 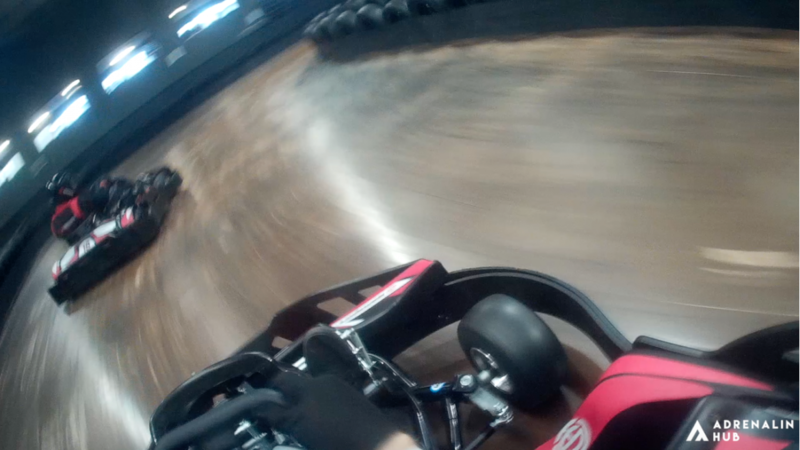 Is this really the best go karting experience ever!!?? Find out now! 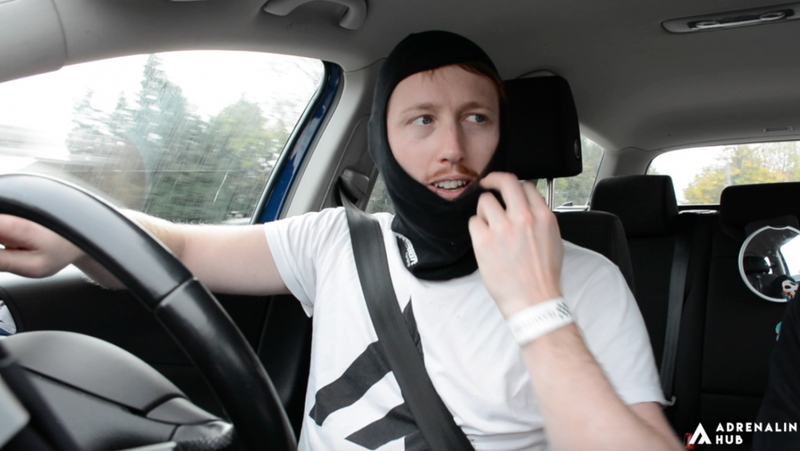 Hi everyone, Chris from Adrenalin Hub here. We are just on our way to do some amazing go karting this morning. Massive shout out to the guys that supported us on the first vlog, the guys at Zipworld loved it. So thank you to everyone who commented, and watched it and shared it, umm. Hi guys, just here with Russell, todays winner, absolutely smashed everyone by at least a second. How are you feeling right now? Erm, a bit warm, a bit tired..
.. Would never have guessed! ..A bit wet but good. ...Thanks very much for your time today. 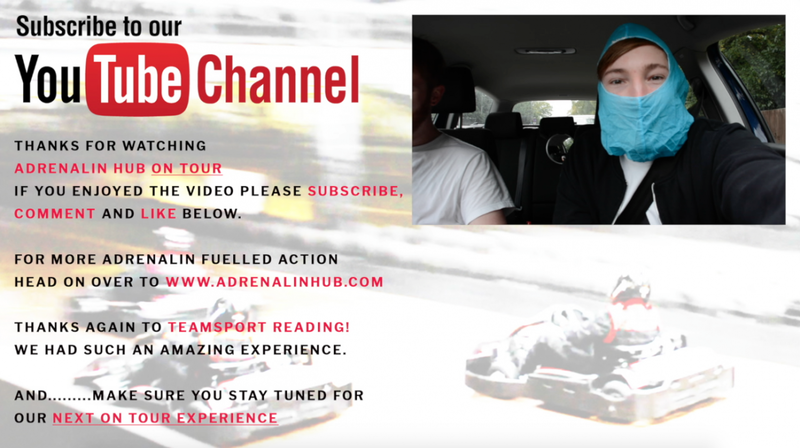 Adrenalin Hub’s exclusive interview, right here, in Reading, TeamSport Karting. Thanks guys. I wasn’t expecting that. Again. Such an amazing experience. I’m soaking wet. 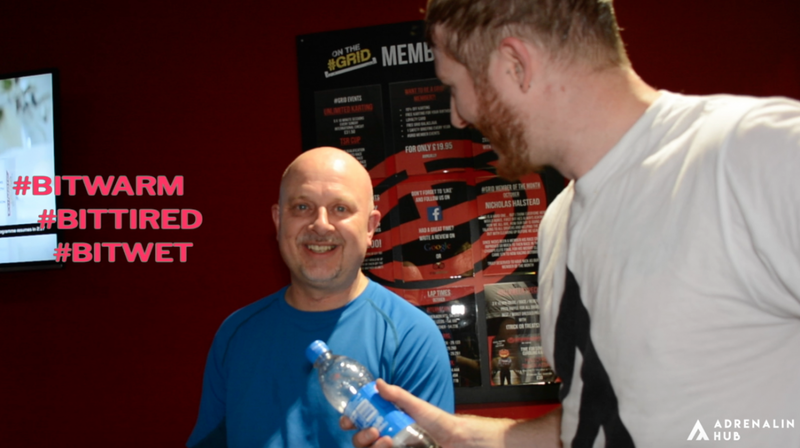 But you don’t need to go to the gym, just get yourself down the go kart track. Yeah but came second overall out of a whole four people, so. You know you can’t get much better than that. 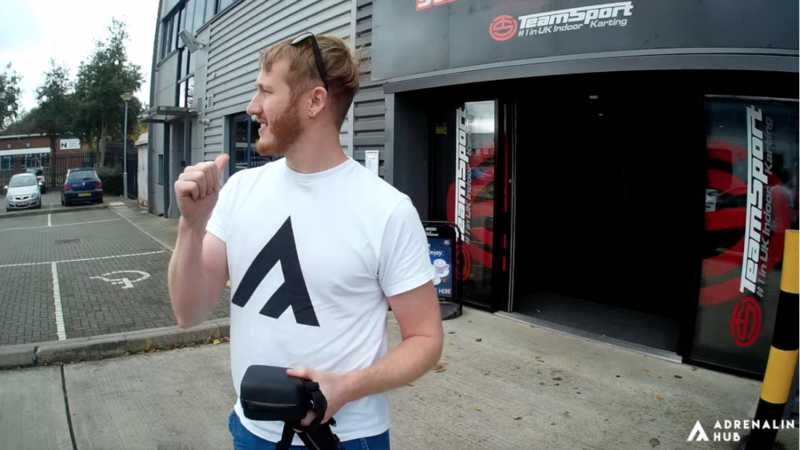 Thanks for reading - the full video blog for go karting reading can be found below. 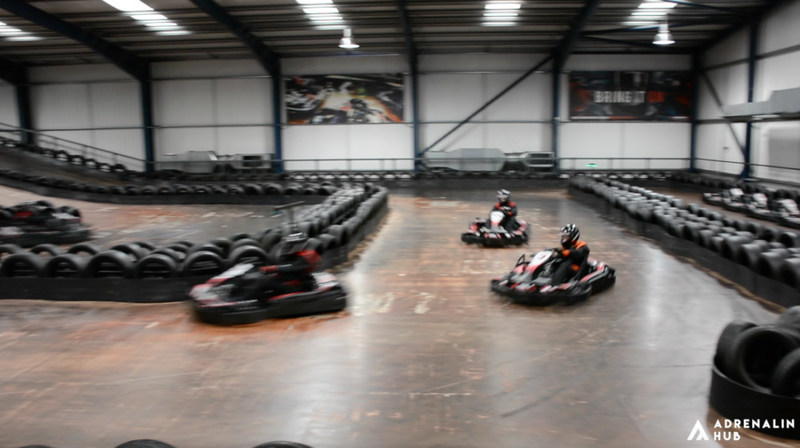 Be sure to check out our full range of go karting experiences - and see you on the track! !